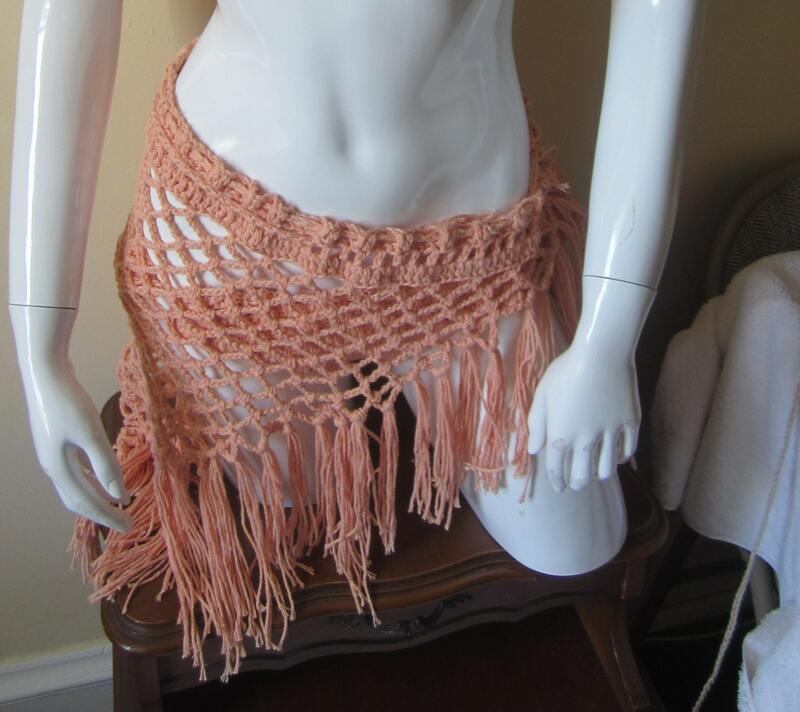 This is a fashionable triangle Sarong/ scarf/shawl made using cotton yarn in a lovely PEACH color. This sarong is a perfect for FESTIVALS, Summer days, Beachwear, or day out. 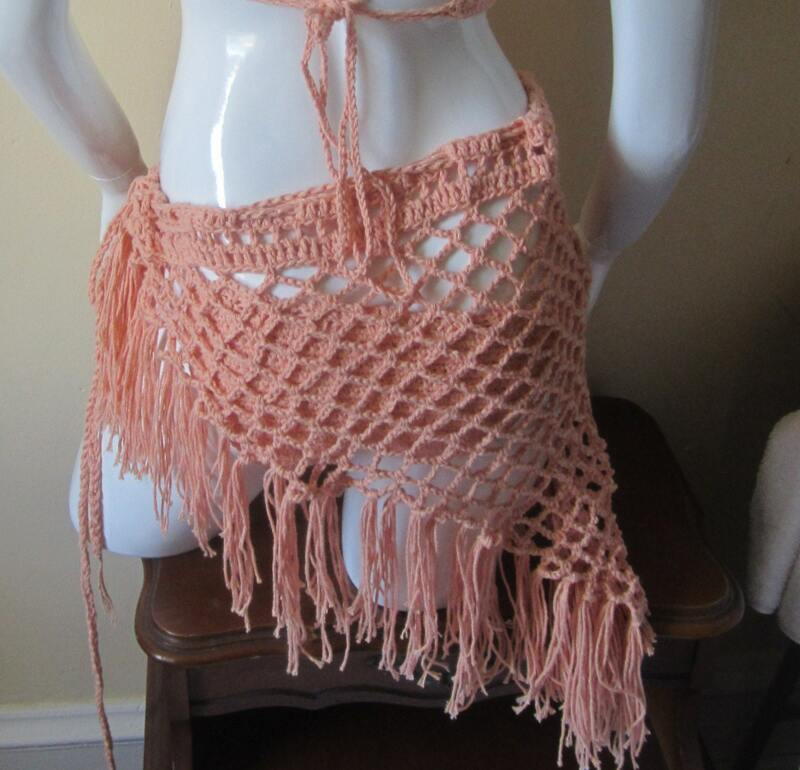 It can be worn all year round.Wear it around your neck as a scarf or shawl or waist at the beach the choice is your. 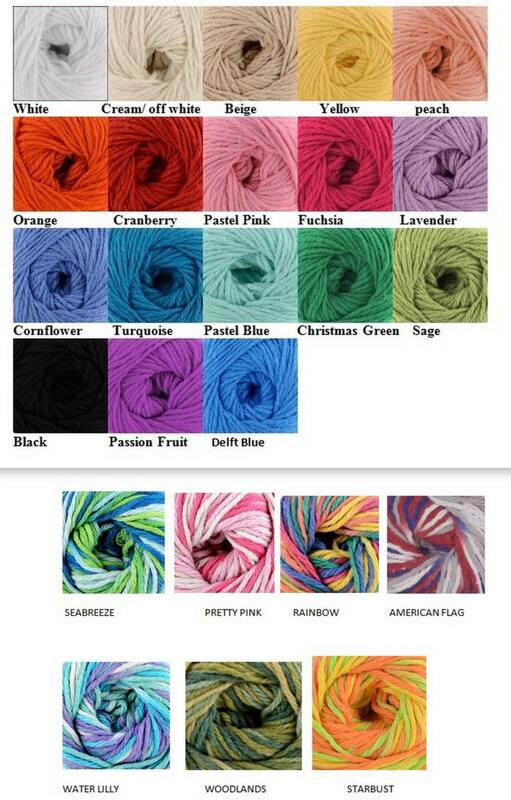 Great for accessorizing any outfit making you look elegant, chic, boho, trendy, urban you name this scarf has it all.